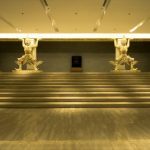 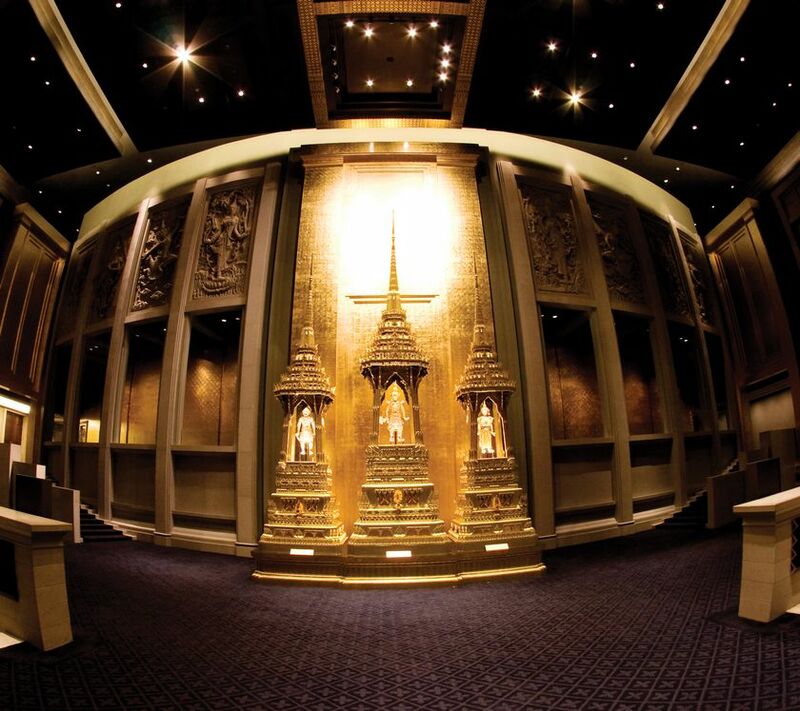 Aksra King Power functions as a catalyst for the arts and culture scene in Bangkok, and brings back to life the color and ingenuity of Thai cultural entertainment. 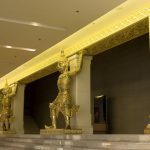 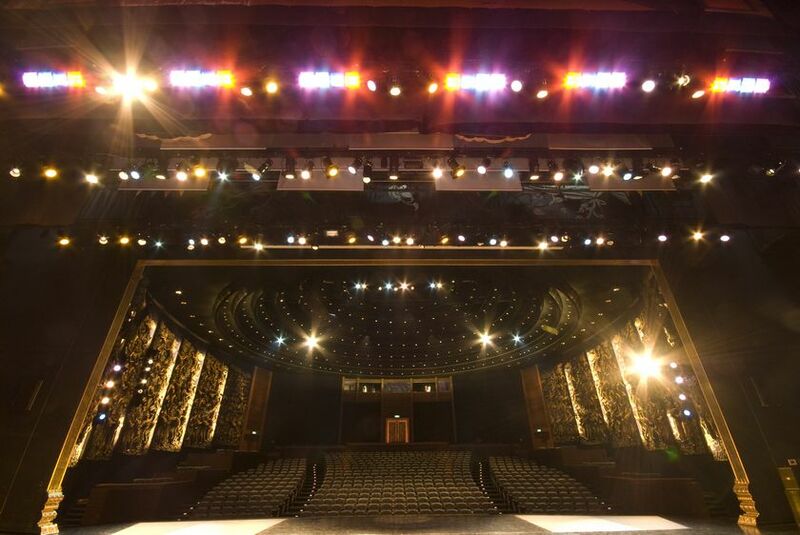 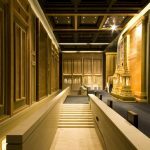 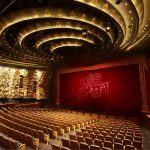 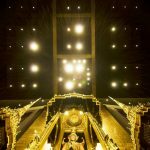 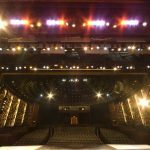 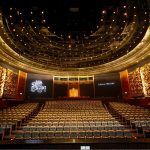 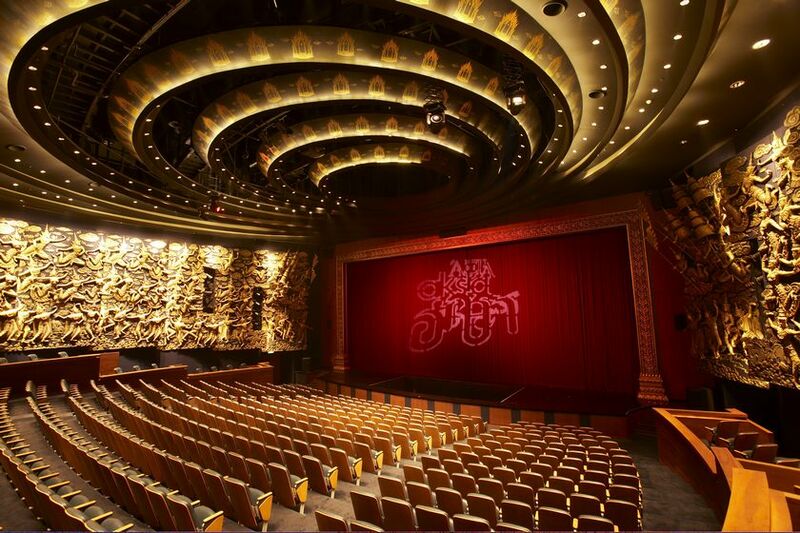 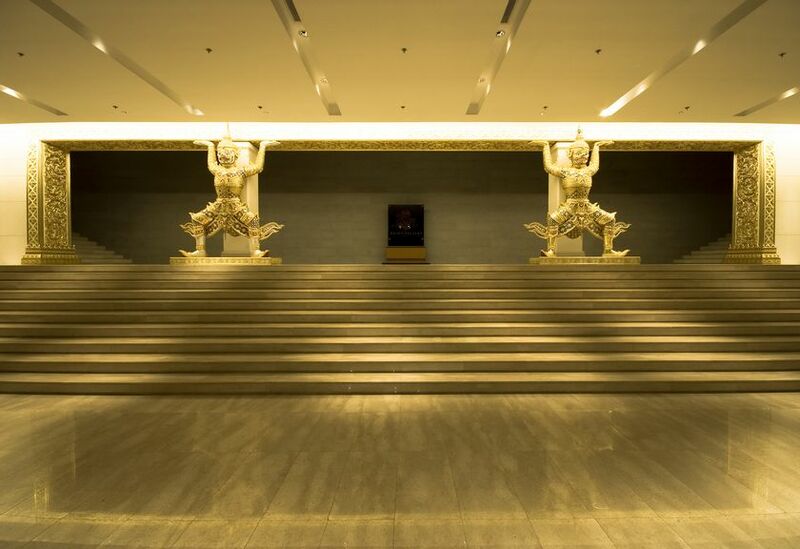 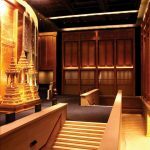 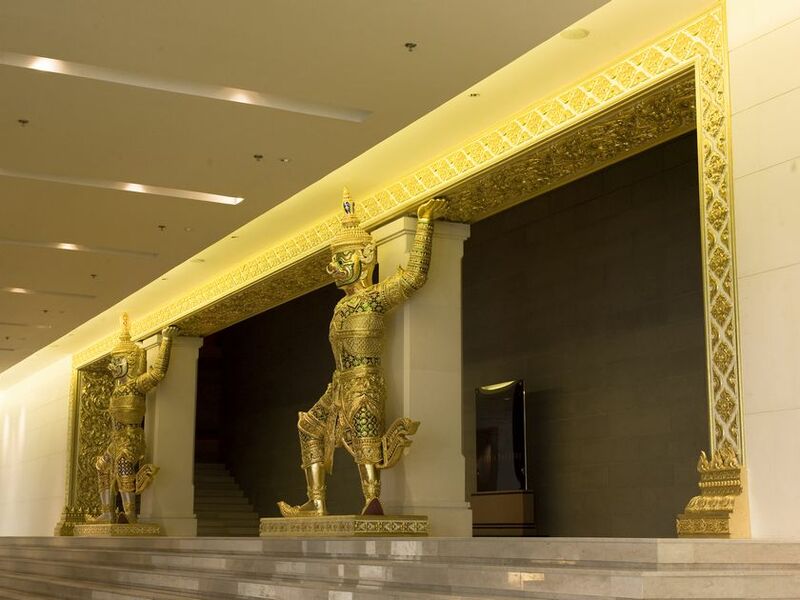 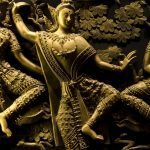 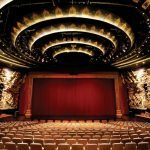 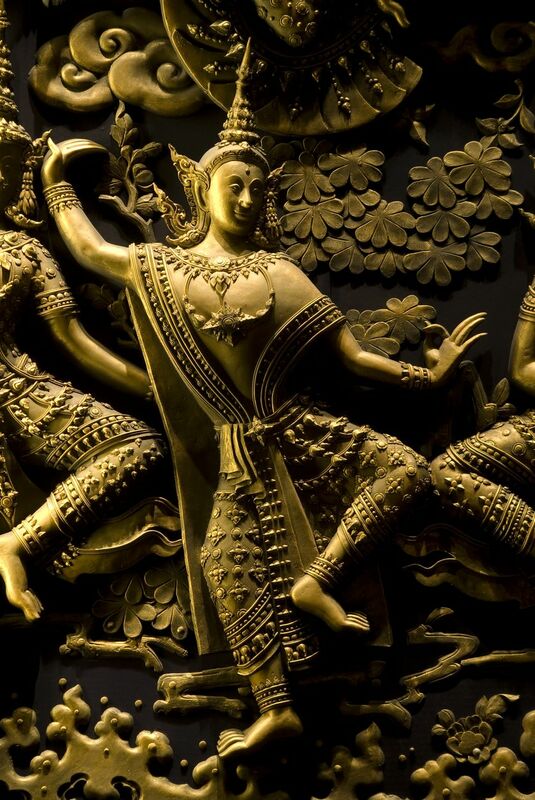 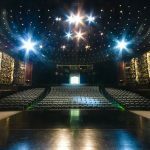 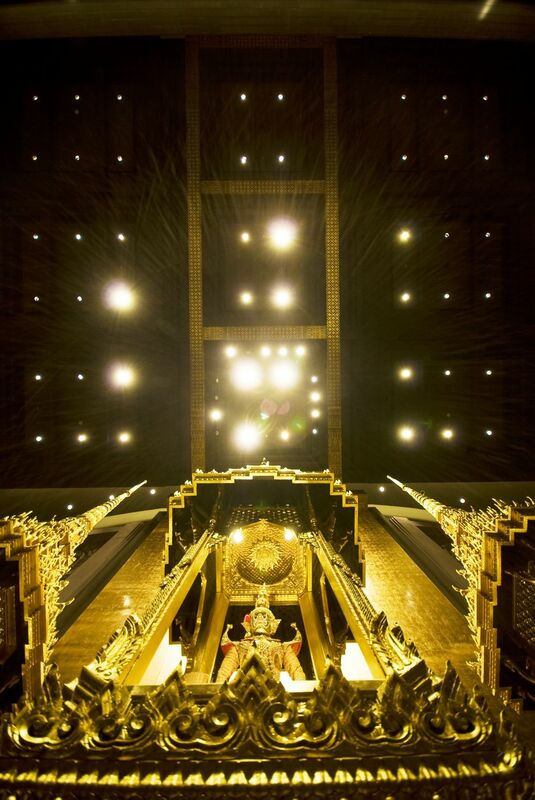 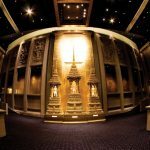 A sight to behold, the theatre is adorned with ornate filigree and ancient Thai symbols, while the latest in stage technology brings the theater to life with splendid lighting and music effects. 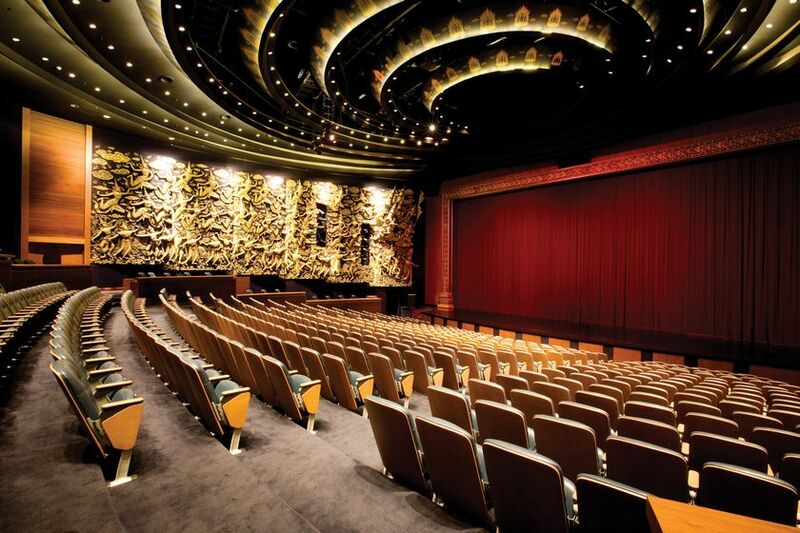 The theatre is located on the 3rd floor of King Power Downtown Complex. 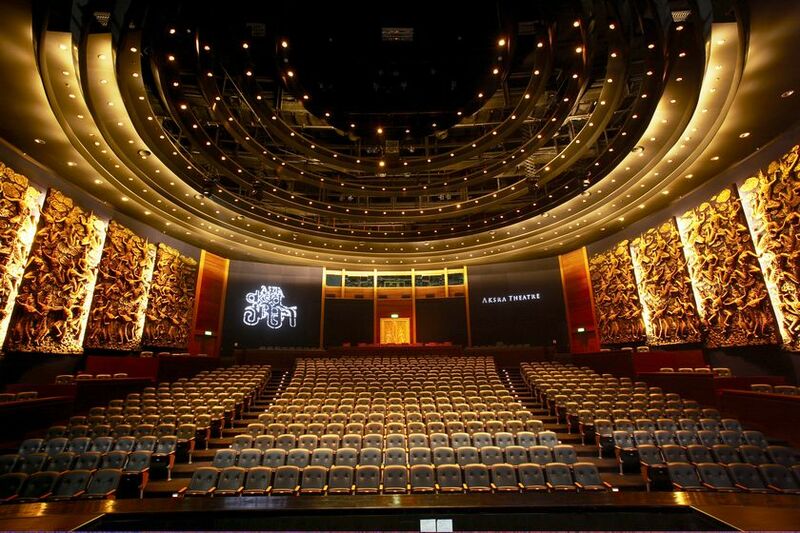 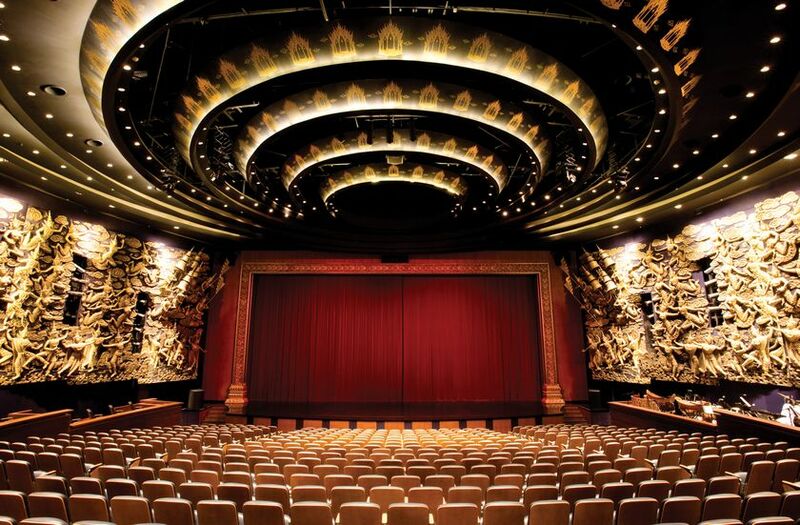 Aksra Theatre King power With more than 700 million baht spent on the creation of this 600-seat theatre, and interiors created in the Asian Baroque style, along with the latest top of the line lighting and stage effects technology, the theatre is a crown jewel in King Power’s crown. 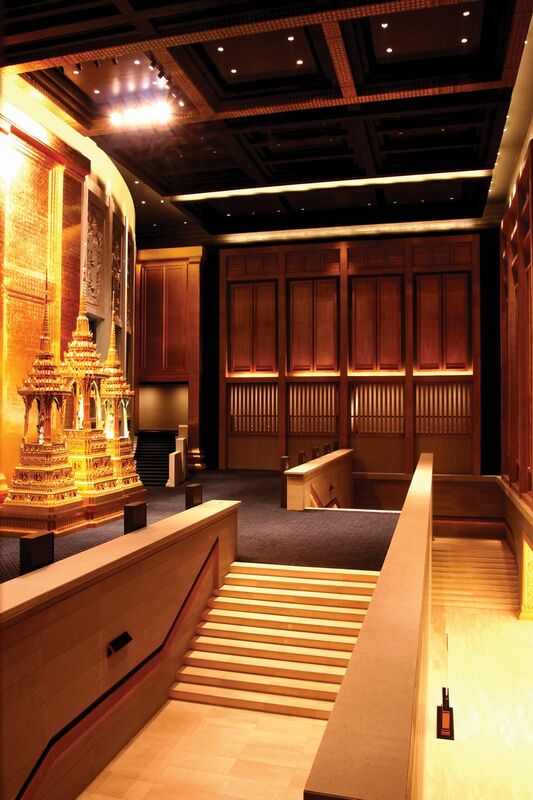 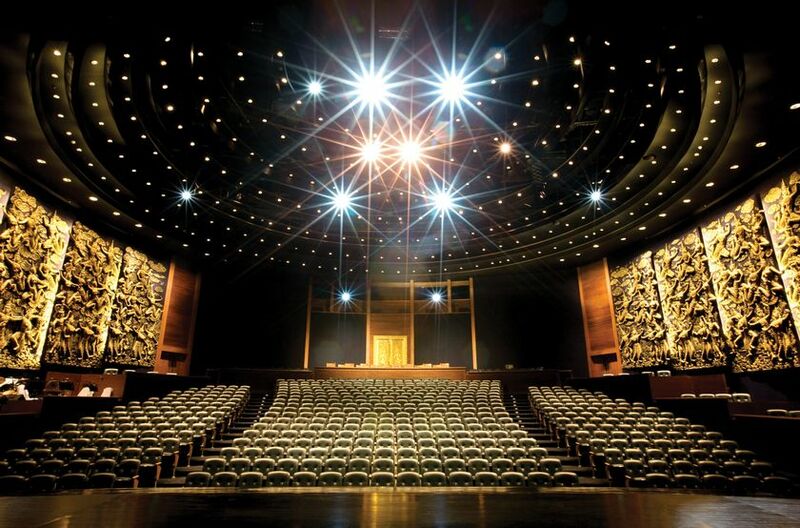 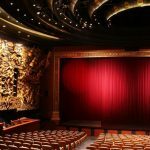 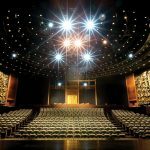 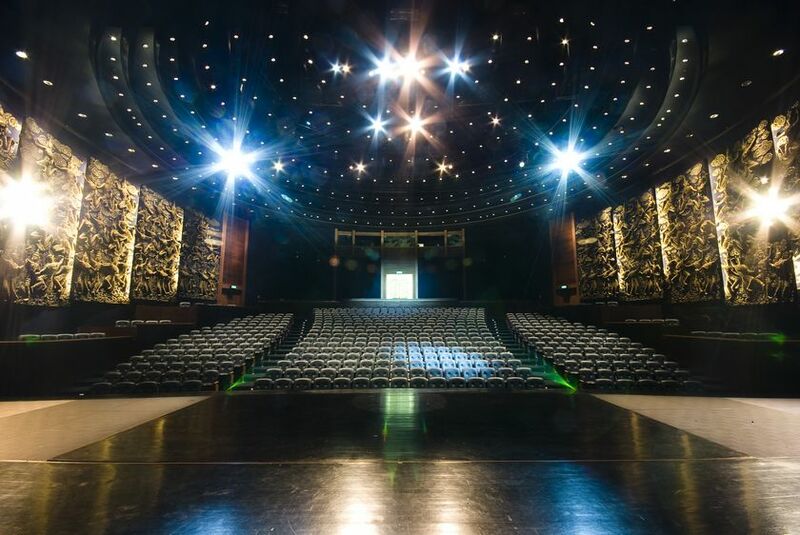 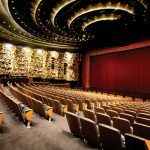 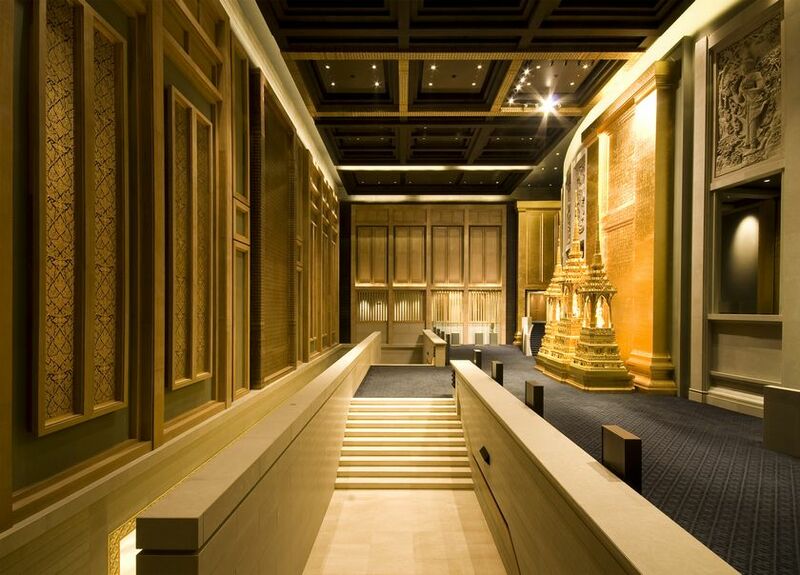 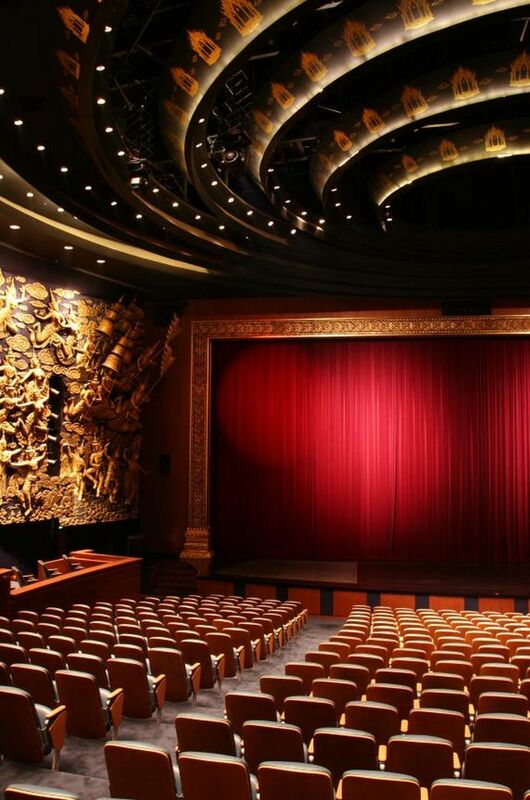 Aksra Theatre is also highly honoured by the frequent visitations from Thailand’s royalty and honorable dignitaries of government, heads of state, and other prominent members of society, local and international.